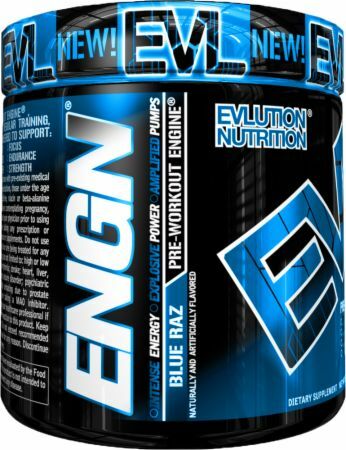 For a limited time, buy 2 ENGN, 30 Servings for $45! 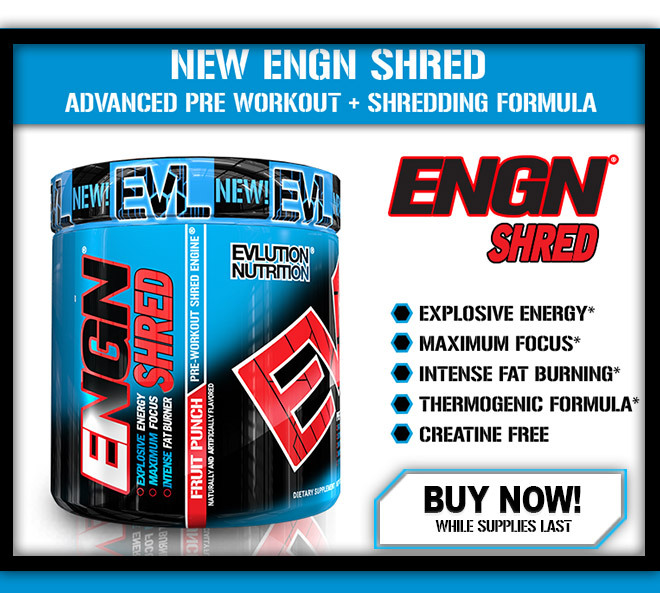 WHY IS ENGN® MORE ADVANCED THAN ANY OTHER PRE-WORKOUT? ALL ATHLETES! ENGN® has been designed to fuel all athletes whether you are a track star, bodybuilder or action sports athlete ENGN® will fuel you.